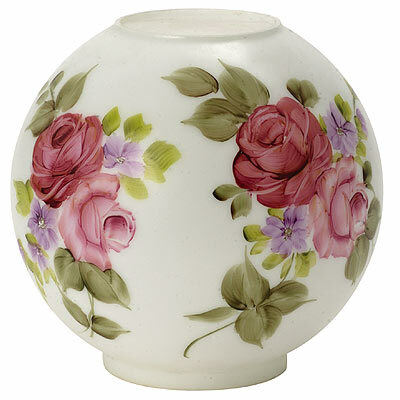 W.N. 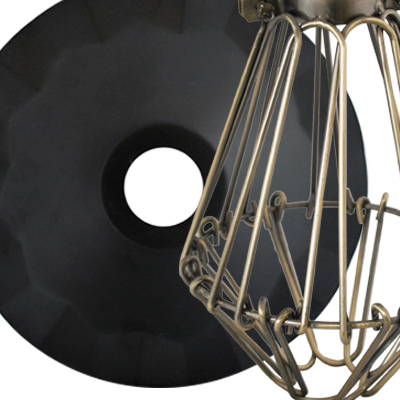 deSherbinin carry a large selection of lighting cages, metal, glass and fabric lampshades. 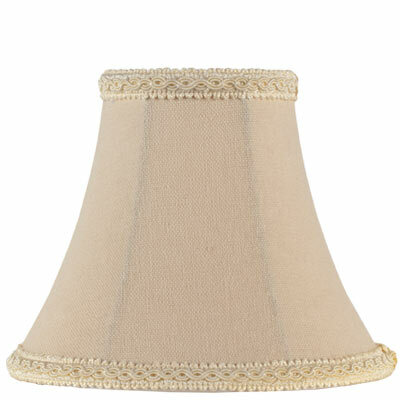 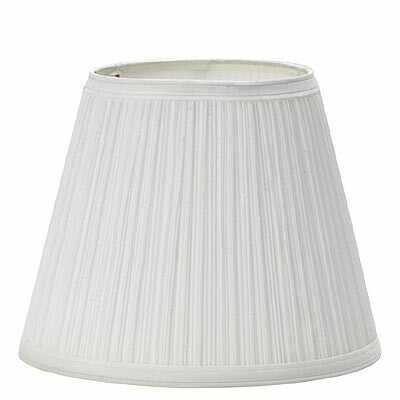 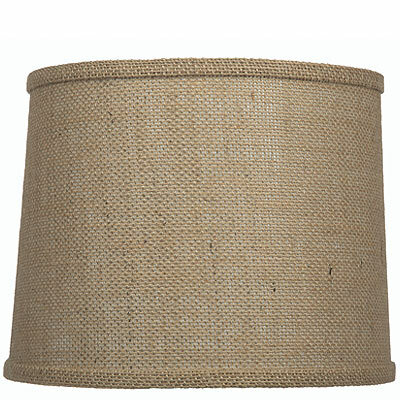 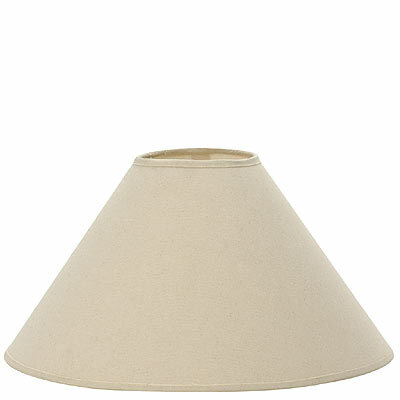 Fabric lampshades include but not limited: Hardbacks and soft lampshades in several styles of bell, cut corner, drum, empire, rectangular, and square shades. 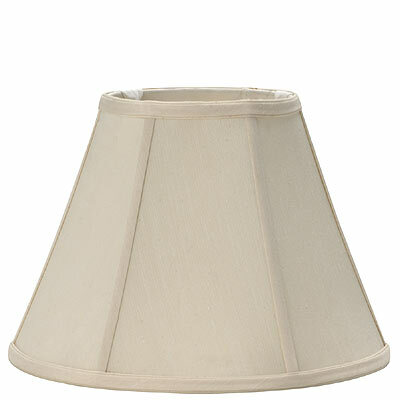 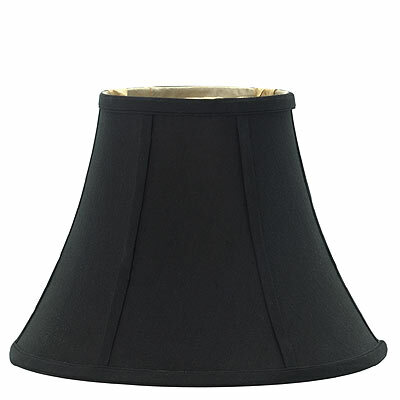 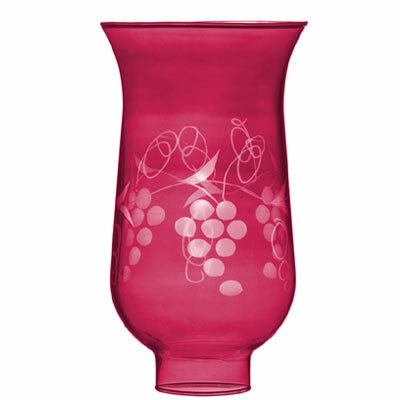 We have chimney and Uno shades, clip-on shades for candelabra and standard bulbs. 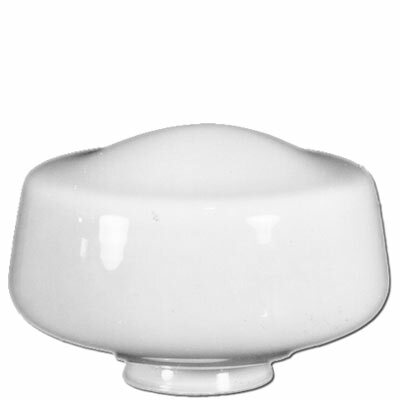 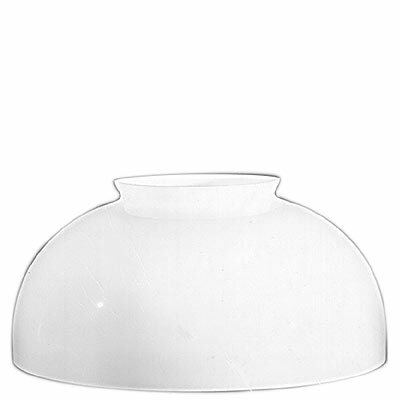 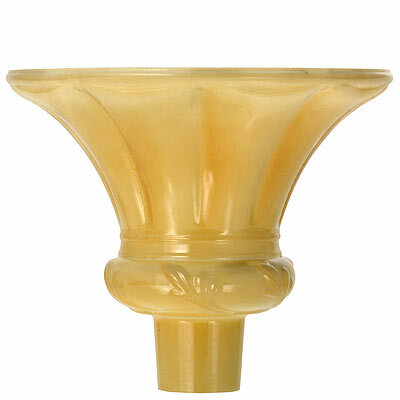 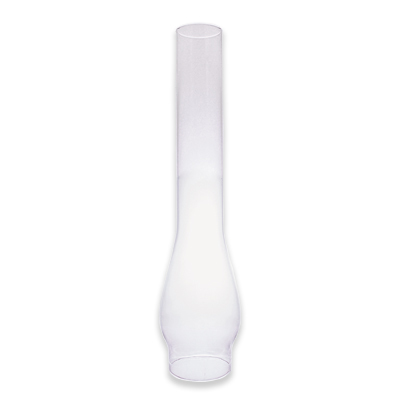 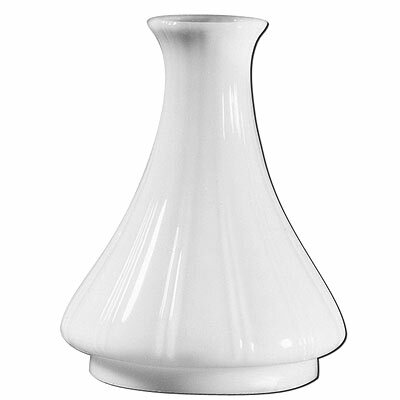 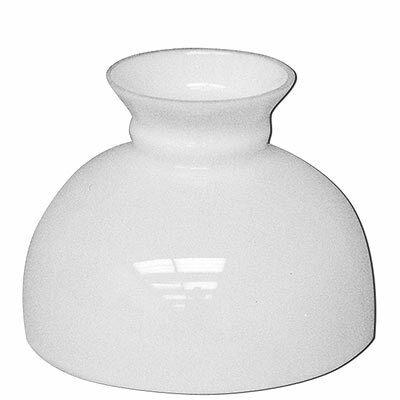 We stock glass chimneys, hurricanes, globes, and shades with 2 1/4", 3 1/4" and 4" fitters. 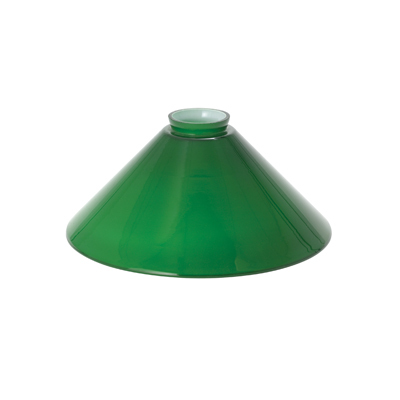 We also carry reproduction hand blown or painted glass such as balls, domes, student shades, and torchieres shades for floor lamps. 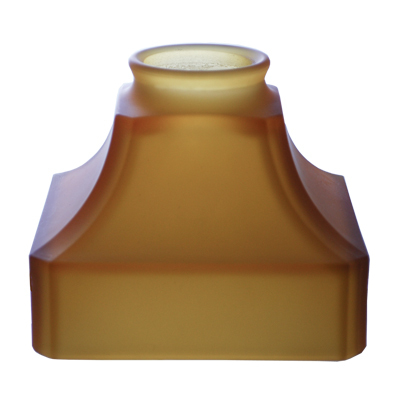 If you do not see the shade you are looking for and you can buy at least 24 shades we maybe able to have it specially made for you. 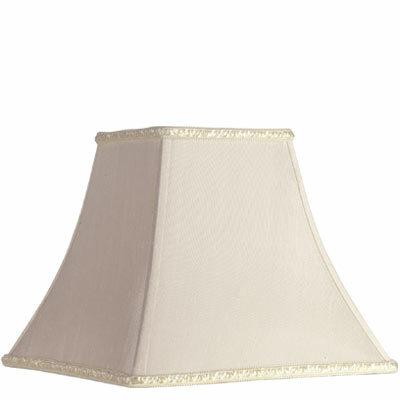 Please call us to discuss your options.